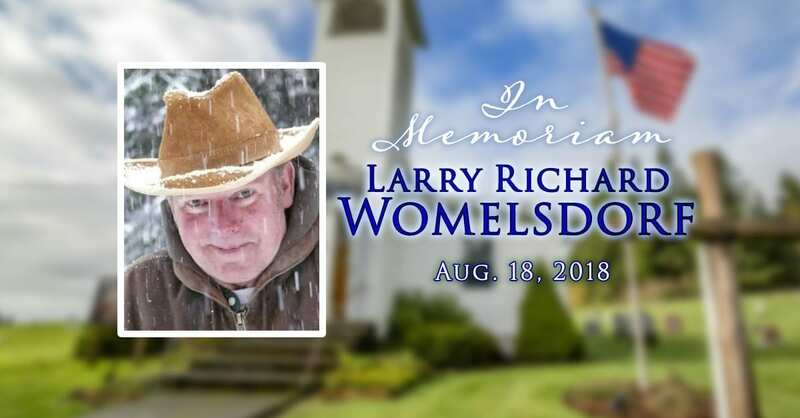 AMBOY — Larry Richard Womelsdorf was called home to be with his Savior at 4:40 p.m. on Aug. 18, 2018. Larry Richard Womelsdorf was born on July 28, 1938 to Oakland and Esther (Johnson) Womelsdorf in Medford, Ore. He was the oldest of seven children, Larry, Leah (Lisa), Carol, Bonnie, Donnie, Sam and David. 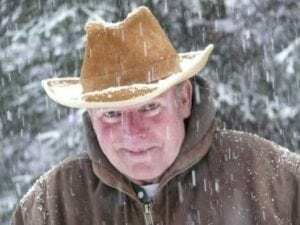 He was preceded in death by his parents Oakland and Esther, and his siblings, Bonnie, David, and Lisa, and one great-grandchild, Joleen Marie VanTol. 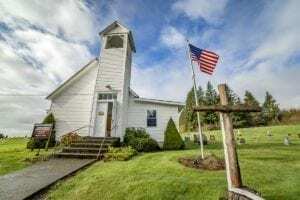 Larry grew up in Clatskanie, Ore., attending school there until his junior year and then he attended the El Monte Christian School in California. He joined the Air Force in 1957 where he received his GED and spent basic training in Spokane, Wash. and was transferred to California. Larry struggled as a youth and his rebellious heart was captured by the Love of Christ while in basic training, and it turned his life around. Toward the end of his military career, he felt a calling on his heart into music Ministry and applied for early release from the Air Force to enter God’s Bible College in Cincinnati, Ohio. Intending to become a song evangelist, his heart was open as God called him to be a Preacher. While in Bible College he met Carolyn J. Wilson, and she was finishing Bible College as he started, they were married in Shelbyville, Ind. in 1963. He worked at Sears while he was in Bible School and went back and forth during the summer to Oregon to work for his dad’s wood company and helped minister in his grandfather’s church to make enough money to go back and finish Bible College during the school year with his wife and growing family. Larry and Carolyn ministered in song and preaching in various missions and churches, even during his college career. After his graduation from Bible College, they accepted their first position in the Wesleyan Church in Noblesville, Ind.. One year later they returned to Salem, Ore. as Larry was homesick for the Northwest. Shortly after this, they were appointed to the Vancouver Wesleyan Church as the pastor for one year. Rev. 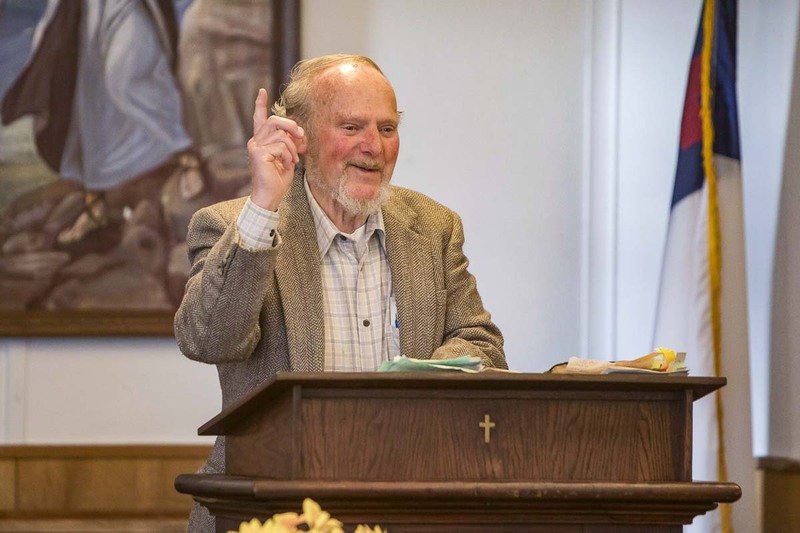 Larry Womelsdorf was called to be the pastor at Hazen Chapel Wesleyan Church in View (Amboy) Washington. While he pastored, with a salary of $25 per week, God provided jobs that each one led him to people in the community, which provided opportunities to make many friendships and led many to find Christ as their Lord and Savior, through these friendships. Jobs included: Chelatchie Prairie Railroad, home delivery for Yacolt milk farm, work for International Paper Co. in Ridgefield. He was the janitor, drove school bus, and did body and fender work on school buses for La Center School, and then was hired by Ben Thomas Logging Co., and eventually began his own business, Larry’s Autobody repair and rebuilding cars, and worked from home. Working as a bi-vocational pastor, Larry had a huge influence on the community and many people express how his friendship changed their hearts and lives. 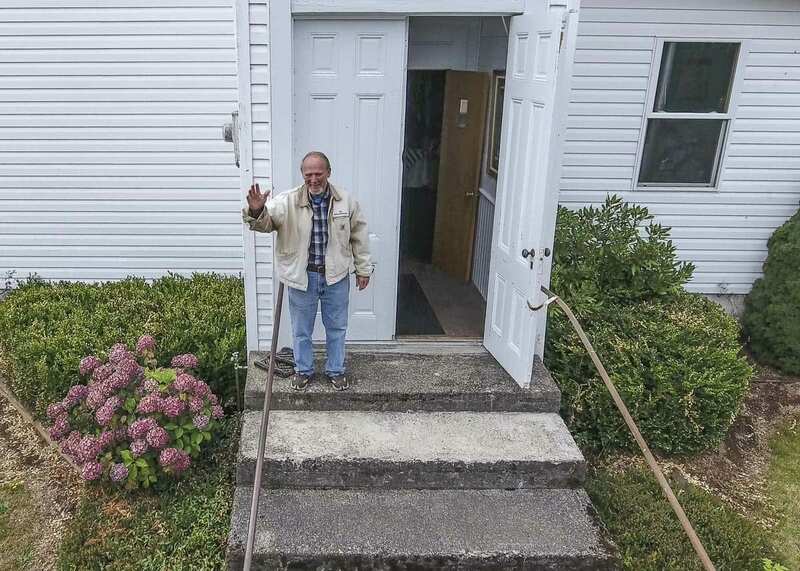 He was just recognized for beginning his 50th year of ministry at the same church, becoming his final Pastorate at Hazen Chapel Wesleyan Church until his call home to heaven. He is survived by his wife Carolyn June Wilson Womelsdorf, Rachel Dawn Womelsdorf Wilcox, of Talladega, Al., Rebekah June Womelsdorf Benham of Lebanon, Missouri, Lauren Ashley of Summerville, South Carolina and Jonathan David Womelsdorf of Moody Alabama, two brothers, Donnie Womelsdorf, Samuel Womelsdorf, and one sister, Carol Ryburn DeGarmo. Larry had seven grandchildren and 15 great-grandchildren. 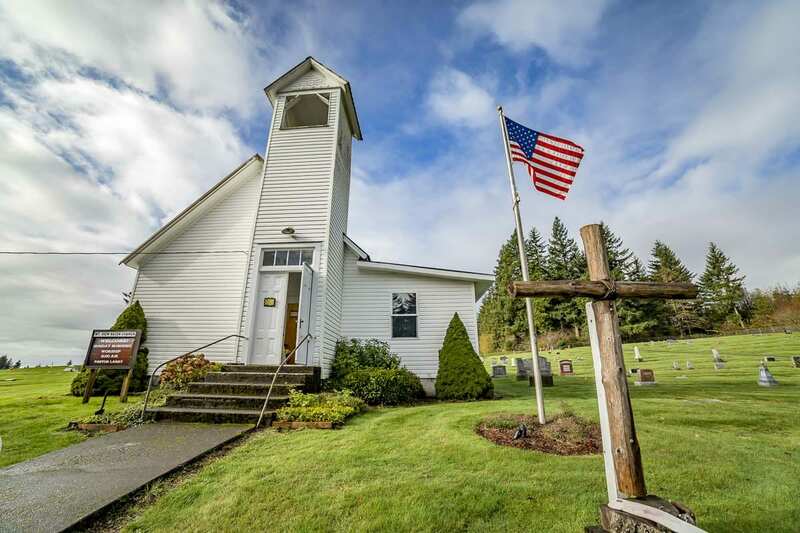 His family would be honored if, in lieu of flowers, you would consider helping provide a stone that will commemorate Pastor Larry’s dedication and 50 years of service to Mountain View Hazen Chapel Wesleyan Church. PayPal can be sent as “friends and family”, memo your names on your condolence gift and send to: carolynwomelsdorf@gmail.com. Memorial service will be held on Oct. 7 at 3 p.m. at Mountain View Hazen Chapel Church, 38813 NE 119th Ave., Amboy, WA 98601.